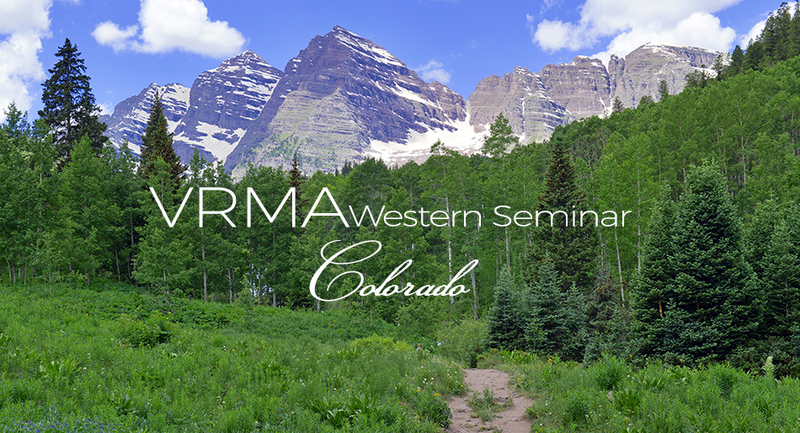 This April, the team at ICND will be attending the annual VRMA Western Seminar. The event takes place April 4th-5th and will be held at the Grand Hyatt in Denver, Colorado. ICND Account Executive April Burns will be giving a presentation titled Get More Engagement Through Social Media With Your Team that’s not to be missed. The biggest names within the vacation rental industry will also be attending/speaking at the event, so this will likely be the most important conference most VR companies attend in 2016. As the team at ICND works to improve the social presence of our clients, we see a few other companies that know what they’re doing. Far more often though, the opposite is true. It’s a sad moment for us when we see a business using social media in an ineffective way. That’s because we know from experience just how valuable of an asset it can be when used in the correct way. That we want to help you solve. That’s why we created the Get More Engagement Through Social Media With Your Team presentation. We know how long and mistake-filled the road to understanding social media can be – trust us, we’ve been there. But it doesn’t need to be that way for you. We want you to benefit from our mistakes so you can skip the learning curve and get straight to the earning curve! Our presentation will help to ensure that your business is using social media in a way that is actually beneficial to the business. Some topics we plan on taking a deep dive into are: increasing engagement on social media, improving your online recognition, and reputation management. Of this new playing field. There’s no question that social media marketing is the newest player in the world of vacation rental marketing. It’s because of this (and a few more factors we’ll discuss in our presentation) that many companies are not using the medium in the most business-conscious way. We’ll show you how we have navigated our way through the murky waters of social media and emerged with a set of amazing business-building strategies. Of the many mistakes we’ve seen companies make on social media, they all stem from one of two specific mindsets – overthinking or underthinking. To the overthinking group, social media represents a new skillset that they’ll have to learn from the ground up. This leads to an “information overload” that ends up leading the company to avoid the medium altogether. For the underthinkers, social media is something made for kids (or for informal conversation). Again, this may lead them to avoid the medium completely. Even worse, companies with this mindset often share or post things that are so informal that they’re only appropriate for family and close friends. That’s why you need to attend April’s “Get More Engagement Through Social Media With Your Team” presentation and stick around for questions afterward so we can keep you ahead of your competition in the coming year. We can’t wait to meet you in person, so make sure to swing by our booth and say “Hi”! The VRMA Western Conference is one of the biggest annual conferences for the vacation rental industry. If your business falls into this category, this could be the single most important event you attend all year. So, don’t let your competitors pass you by in 2016 – follow ICND on the road to Denver. We’ll see you there! Can’t attend the conference, but want our social media advice anyway? No problem – reach out to us via Facebook, Twitter, or drop us a line at 866.249.6095 – we’re always here to help!